Extra Person (max 4 per pitch)…Free! Cars Towed By Motor Homes…Free! Pick a pitch…(subject to availability)…Free! Tea, Coffee for use in the common room…Free! Milk for use in the common room…Free! Use of TV in the common room…Free! Use of computer in the common room…Free! Use of printer in the common room…Free! Use of fridge in the common room…Free! Use of freezer in the common room…Free! Use of microwave in the common room…Free! 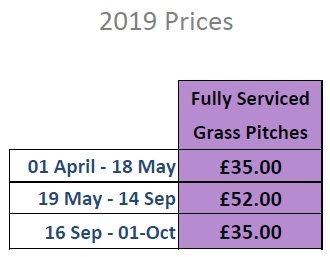 We don’t do last minute deals, ever or reduce our prices as time goes on the earlier you book the less you will pay, and at only £25.00 deposit for all touring park bookings combined with our unique cancellation plan, it pays to book early. Call 01752 349246 (enterprise) they will collect you from the park and return you to the park at the end of the hire period, do not call their call centre. call the branch direct on 01752 349246. 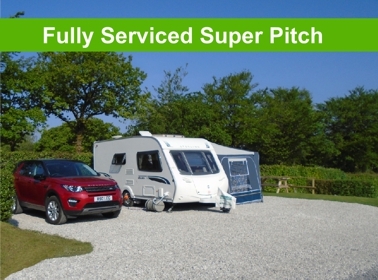 Our compact yet fully serviced pitches, ideal when you require the facilities of a fully serviced pitch yet do not wish to use an awning. 16 amp electricity, fresh water, grey waste and wi-Fi. Fully serviced, 9 metres deep by 5.5 meters wide, hard standing area. Our Intermediate sized Pitches, pitches with ample room for twin axle caravans with awnings with car parking on the pitch. 16 amp electricity, fresh water, grey waste and free wi-Fi. Fully serviced, 11 metres deep by 6 meters wide, hard standing area. The photo above says it all. Our Super Sized Pitches. 16 amp electricity, fresh water, grey waste and free wi-Fi. Fully serviced, 9 metres deep by 10 meters wide hard standing plus 9 meters deep by 5 meters wide grassed area along with private picnic table. 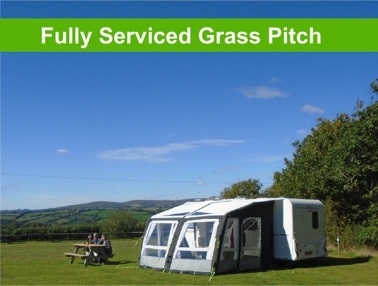 Grass Pitches, ample room for twin axle caravans with awnings with car parking on the pitch or tents of any size. Fully serviced 15 metres deep by 15 meters wide 16 amp electricity, fresh water, grey waste and free wi-Fi. 2 People only in a tent. 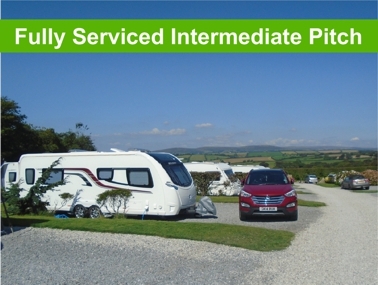 We have facilities for touring caravans, motor caravans, and tents of all shapes and sizes. So, if you don’t feel like venturing out, you can always sit back and enjoy the tranquillity and serene atmosphere of Moor View from the comfort of your caravan or tent. Looking for peace and tranquillity? That is exactly what you will find here at Moor View, a holiday destination with a difference. We are an adult only site (Over 60’s receive discounts) creating an idyllic holiday which promotes complete relaxation. With so much to explore on your doorstep, you can take things at your own pace and do as much (or as little!) as you like. Whether you are walking or driving, the whole area is rich with amazing places to be discovered. 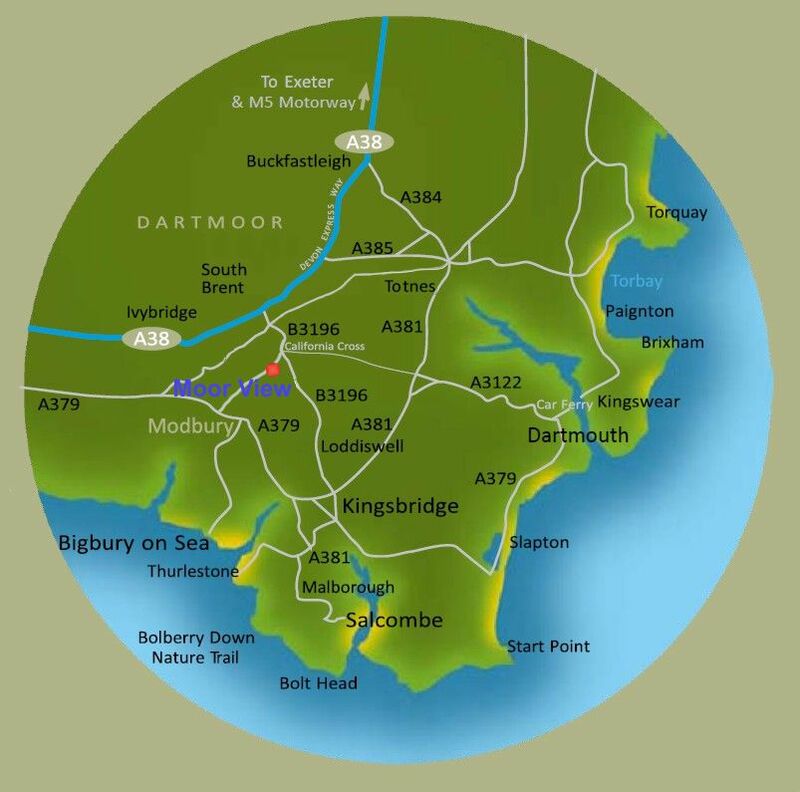 Devon roads are notoriously small, but don’t worry the roads leading to us are at least as large or larger than any other road leading to caravan touring parks in the area, in fact, you have to drive past our site in order to visit most touring parks in the area including all the caravan club sites. Moor View a caravan park with free wifi! 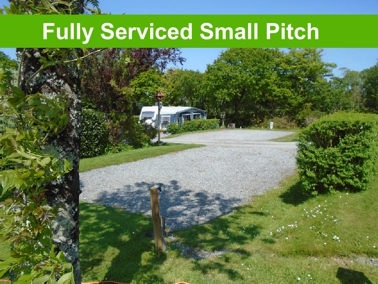 -All pitches are fully serviced pitches with electricity included. -Free to use the common room with TV etc. -Free Tea and Coffee in the coffee room. -Peaceful surroundings with fantastic views of the Devon moors. -Walking, relaxing .. numerous local paths and country lanes. -Close to award winning local beaches.